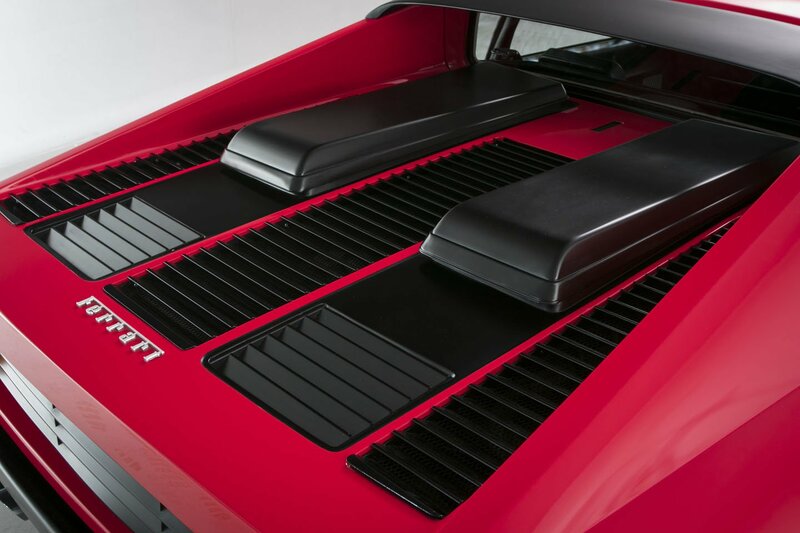 ROSSO CHIARO PAINTWORK WITH NERO LEATHER INTERIOR. 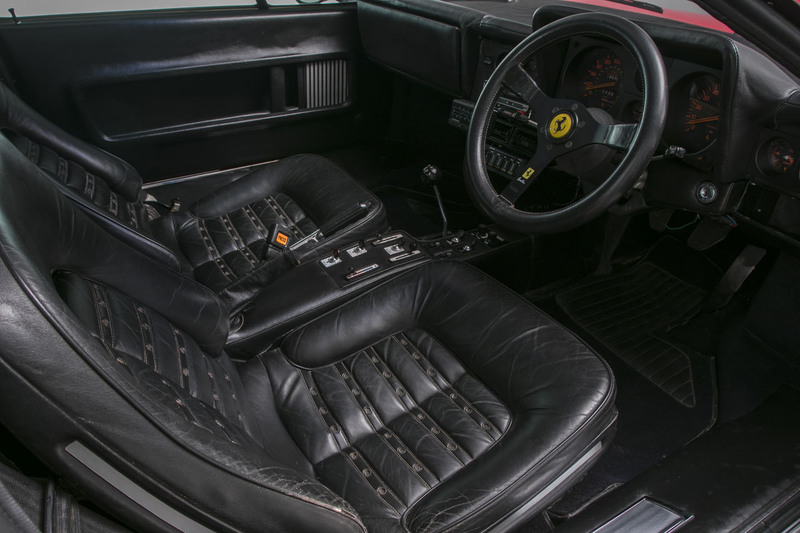 FACTORY OPTIONS INCLUDE:- PELLE NERA VM 8500 LEATHER INTERIOR, AIR CONDITIONING, ELECTRIC WINDOWS, BLACK CARPETTING, BLAUPUNKT BERLIN STEREO SYSTEM, PHILLIPS GRAPHIC EQUALISER. 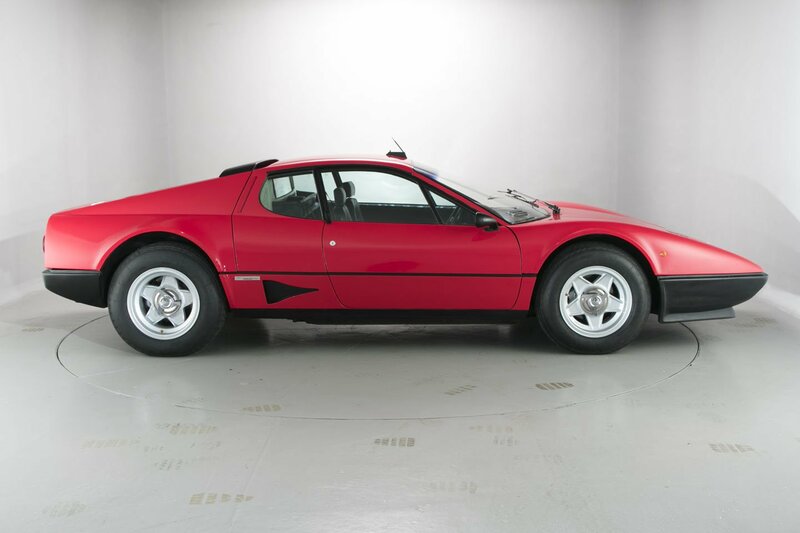 This is one of just 101 UK supplied carburettor-engined cars. 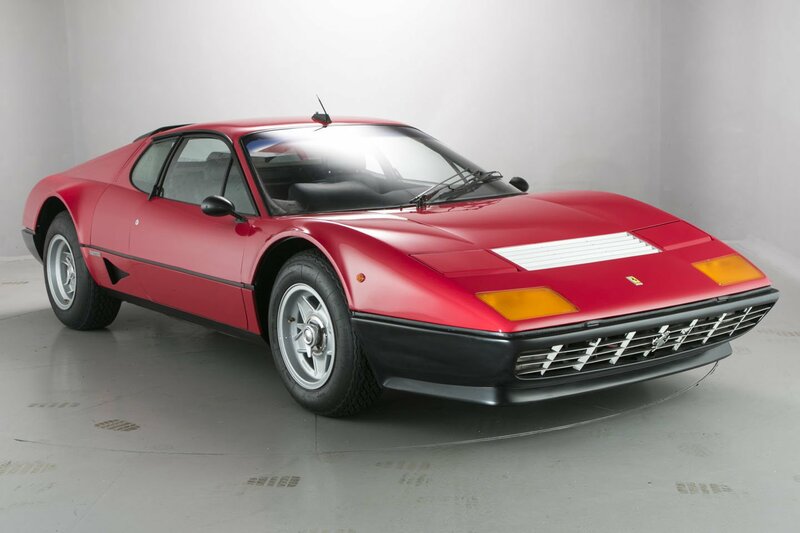 This special Ferrari was a rare sight on British roads, replacing the Daytona at the top of Ferrari’s line-up. 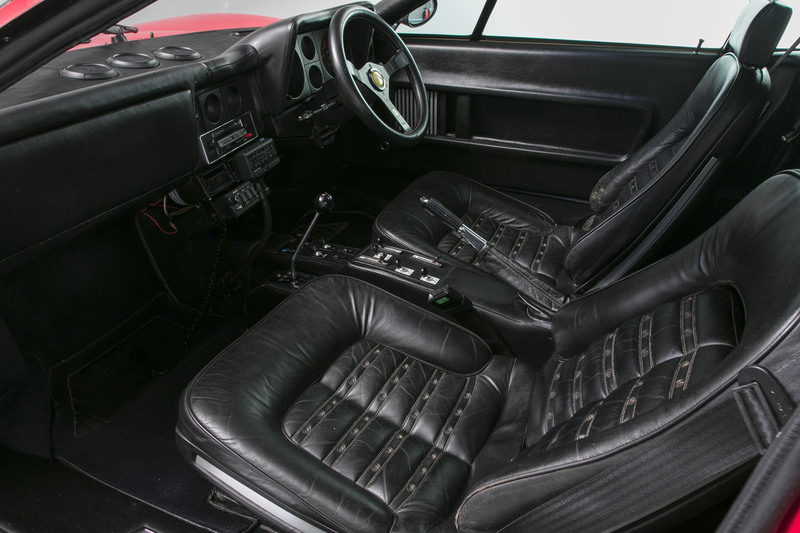 Launched at the Paris Motor Show in 1976, the range-topping 512BB was at the pinnacle of 1970’s supercar motoring. 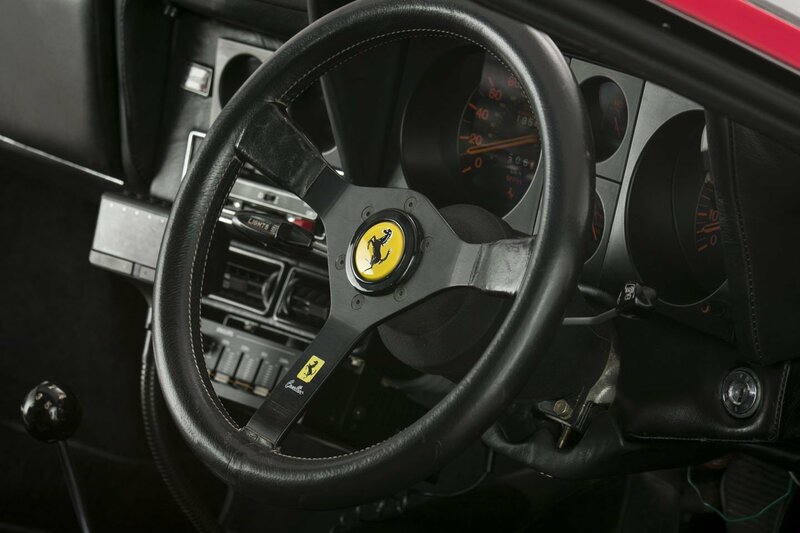 The engine shared its internal dimensions with the V12 from the Daytona, but was spread out to 180° as on Ferrari’s 1970 Formula One cars and was mounted above a five-speed manual transmission. 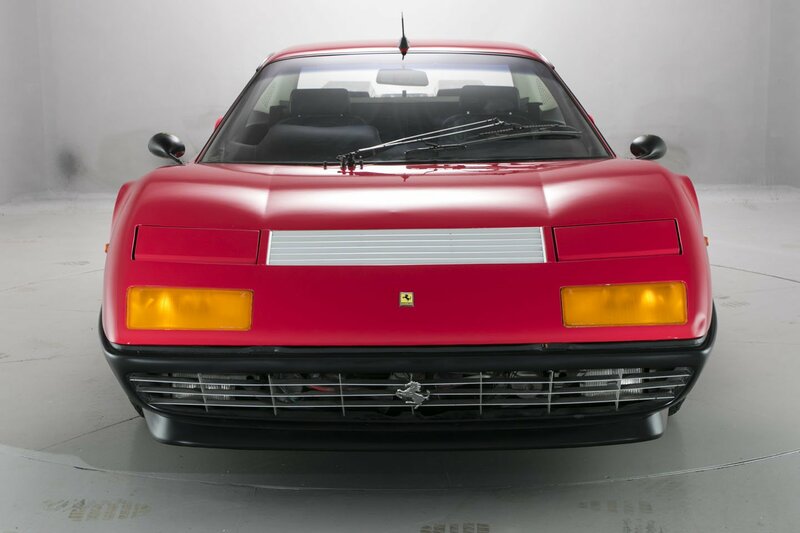 One major difference in this engine was its use of timing belts rather than chains. 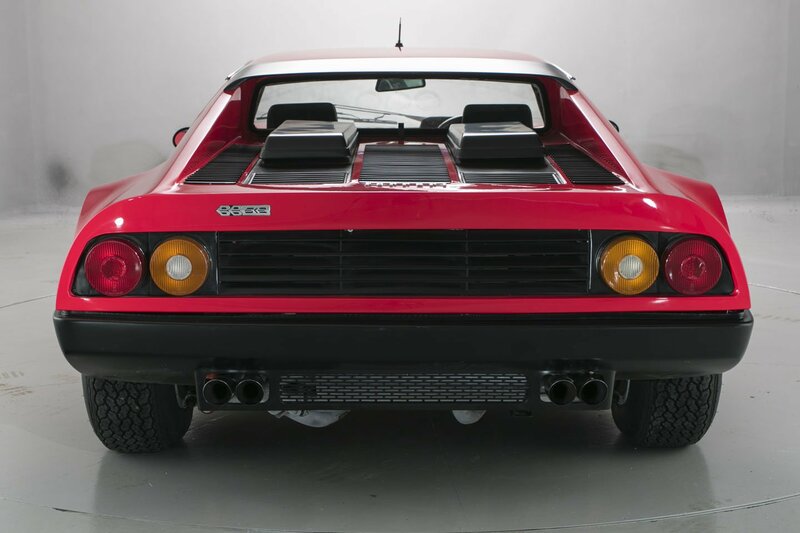 The name 512 referred to the car’s 5 litre, 12 cylinder engine; a deviation from Ferrari’s established practice of naming 12-cylinder road cars (as the 365 BB) after their cylinder displacement. 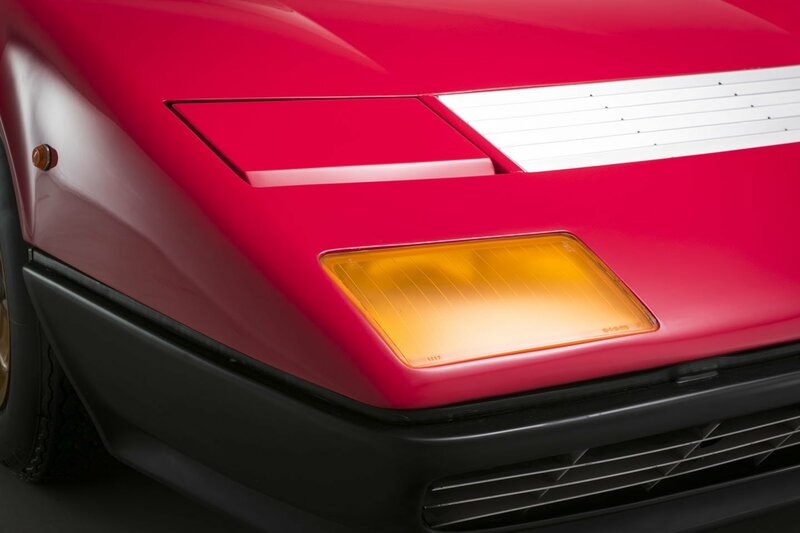 The engine was enlarged to 4942 cc, with an increased compression ratio of 9.2:1. 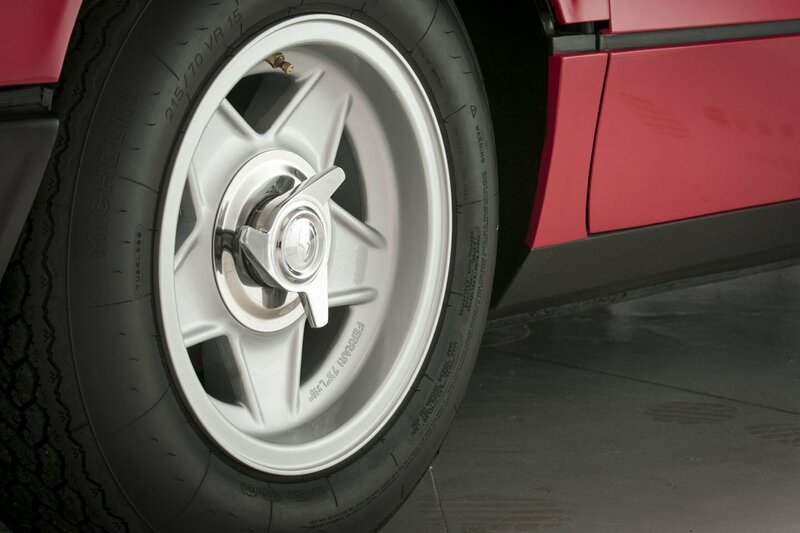 A dual-plate clutch handled the added torque and eased the pedal effort. 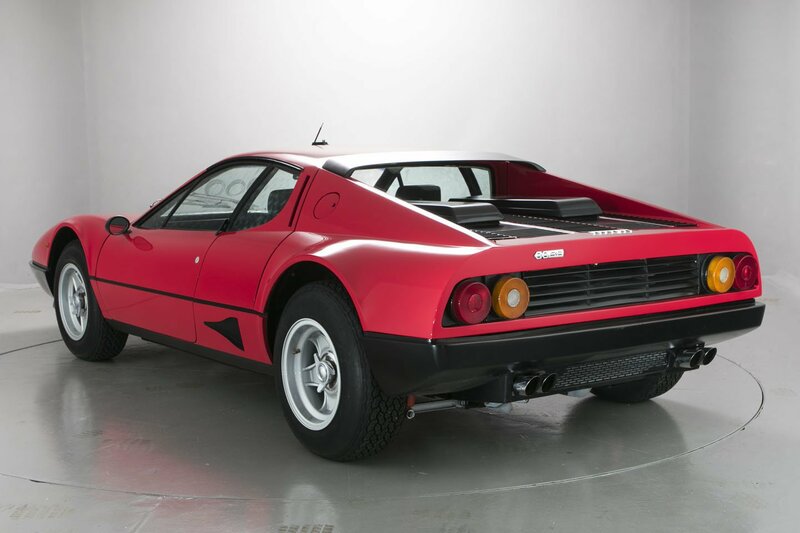 Supplied by Maranello Concessionaires Ltd, in August 1979, the vehicle is complete with its period accessories including the Blaupunkt Berlin stereo system. 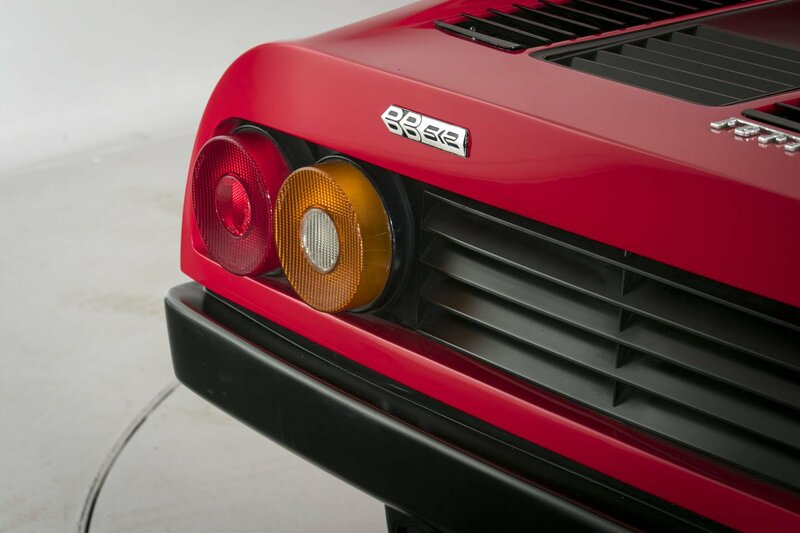 After a light re-commissioning, service, and engine detailing, this 512 BB is now the perfect addition to any Ferrari collection.